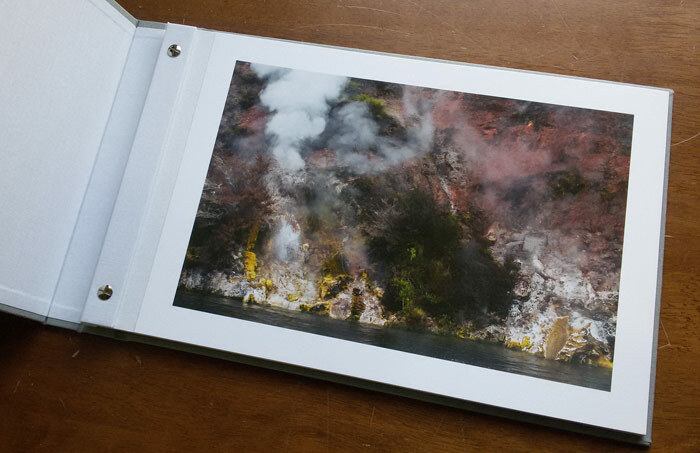 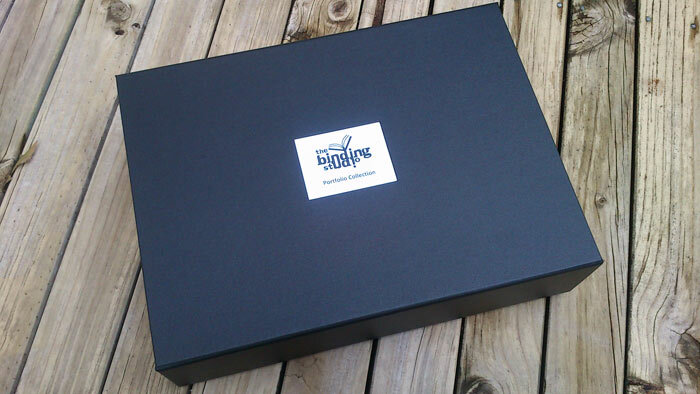 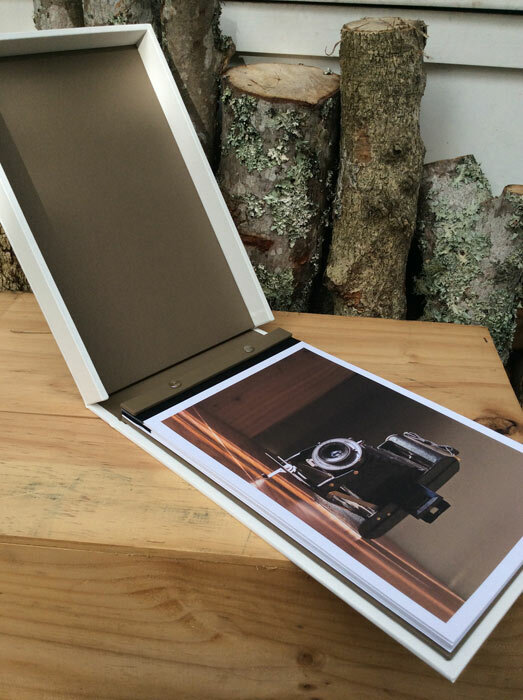 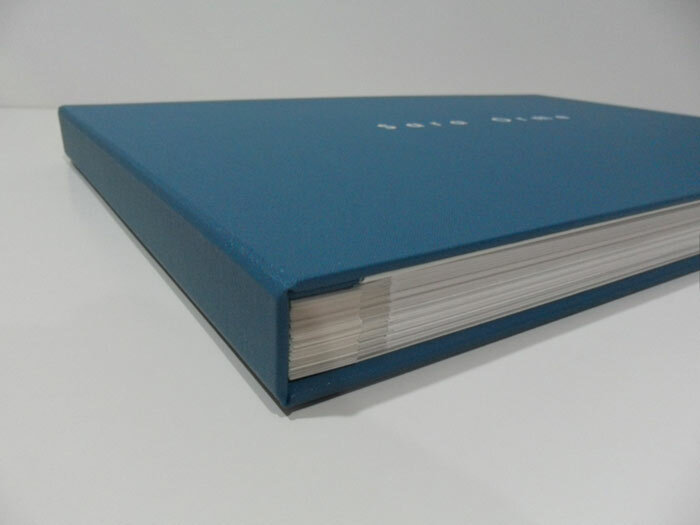 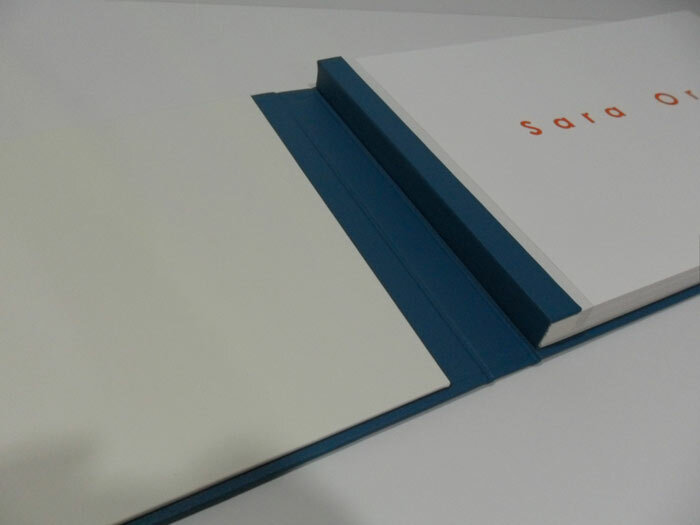 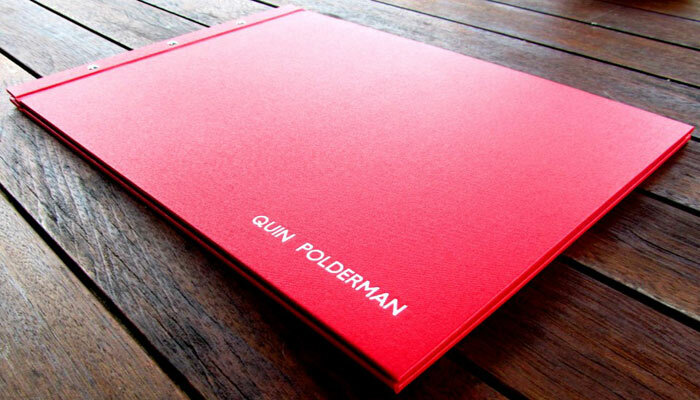 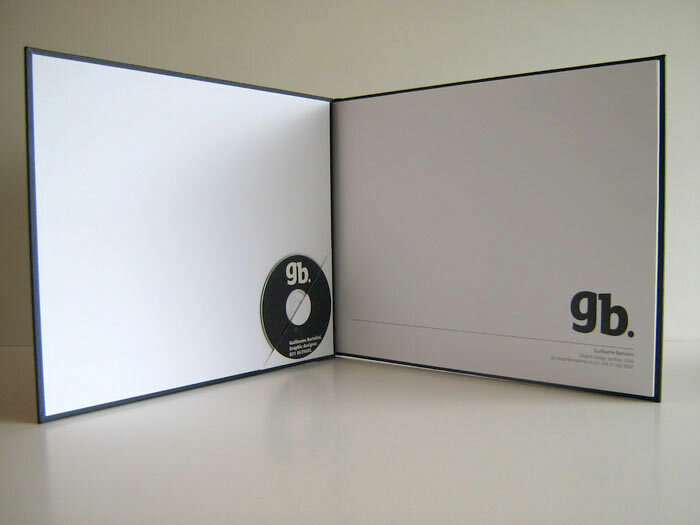 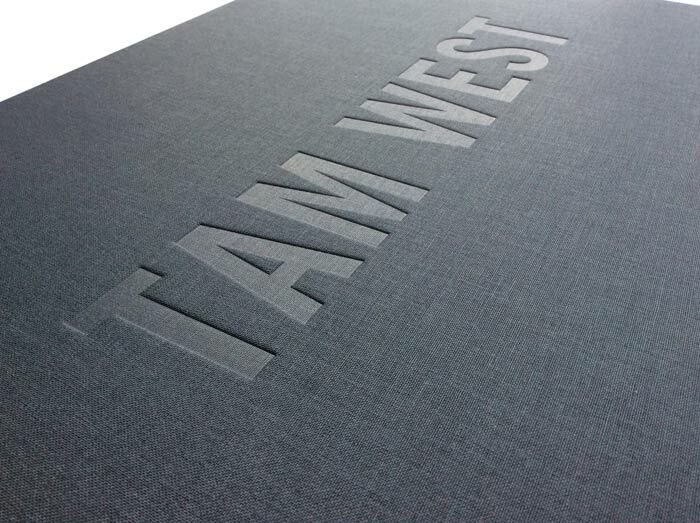 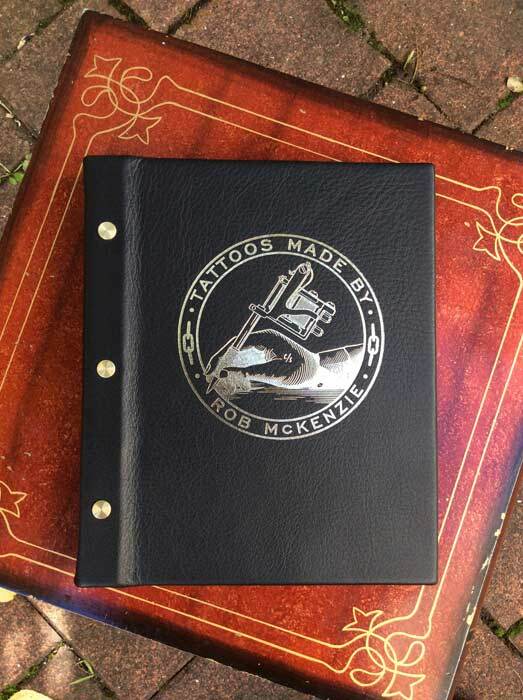 The Binding Studio will custom make your portfolio to suit your style & showcase your work. 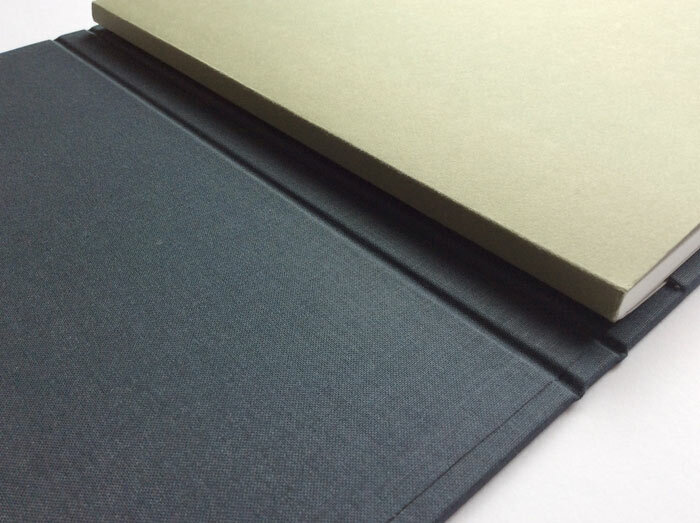 Consider whether you want to be able to change out pages, or want a permanent binding. 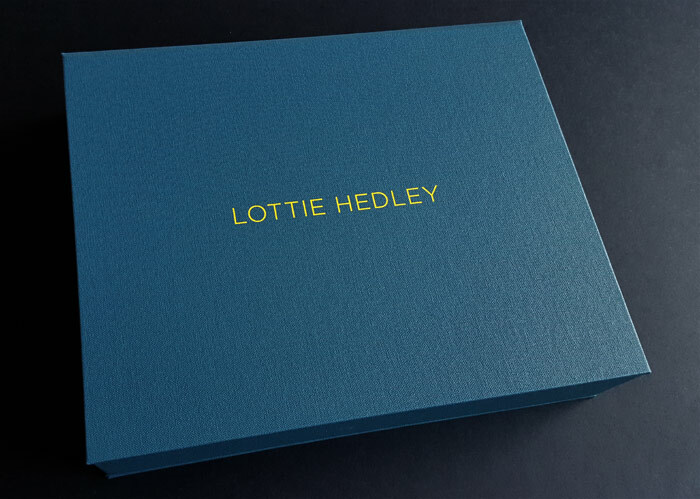 Sizes, detailing & possibilities are endless.